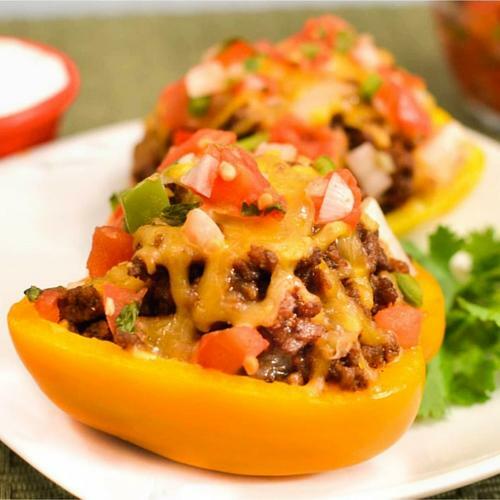 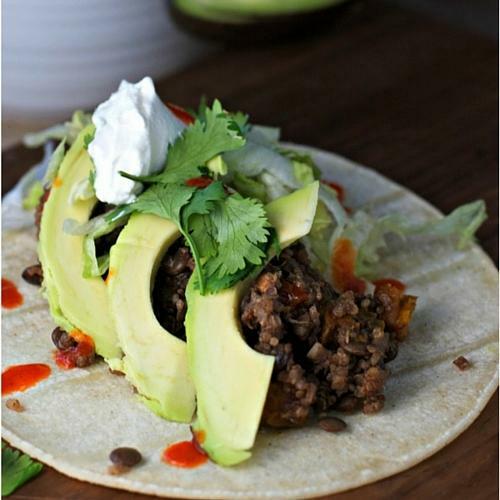 Feel like making something fast and easy with a nice Tex-Mex spin? 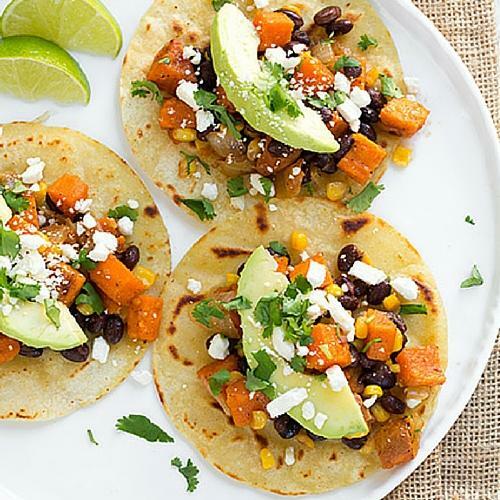 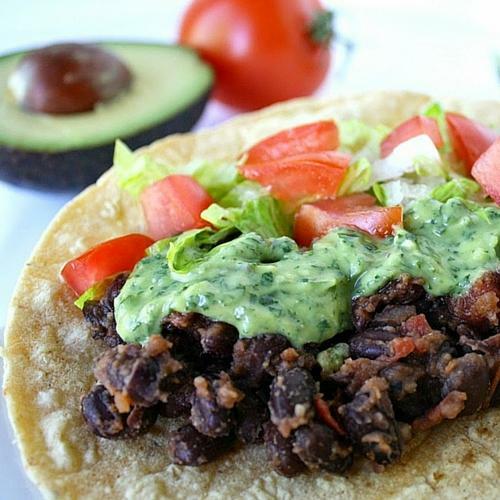 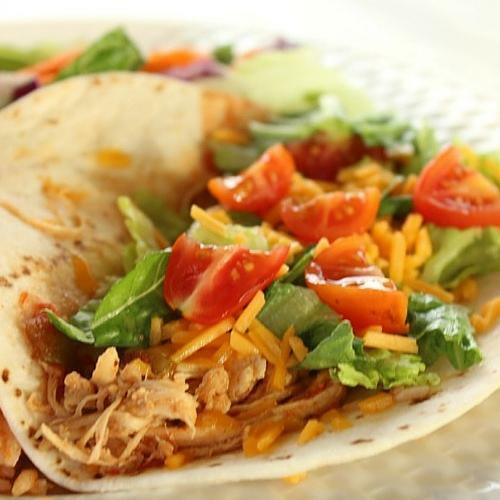 We’ve got you covered with your typical and not-so-typical taco favorites! 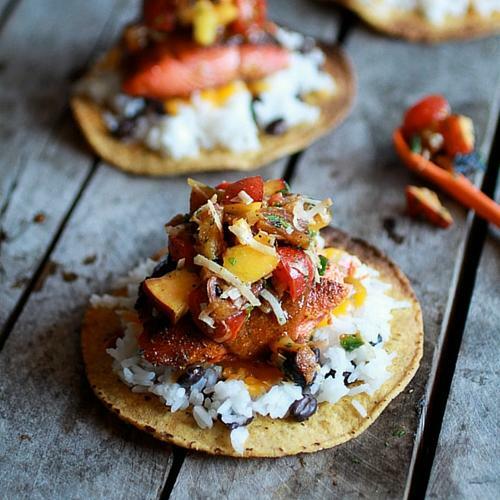 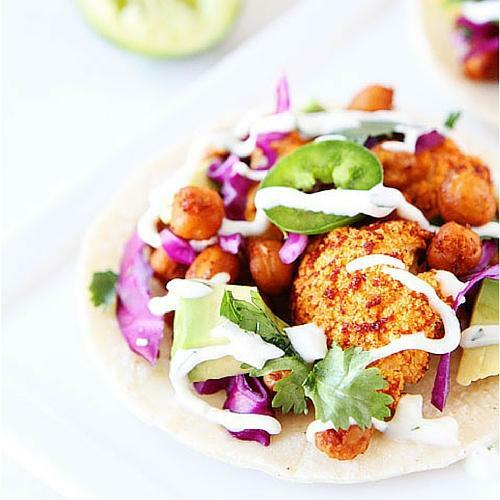 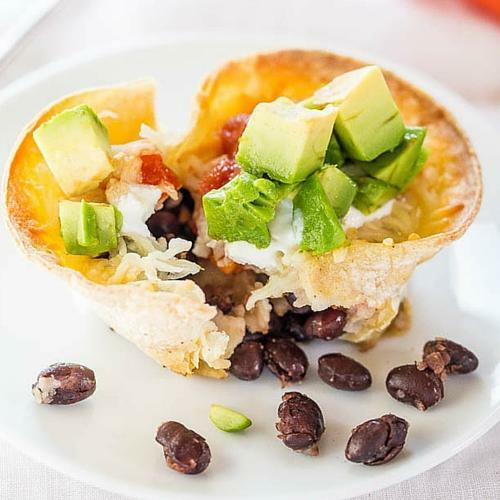 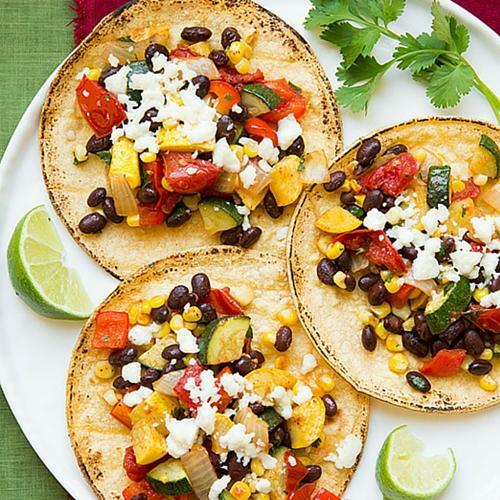 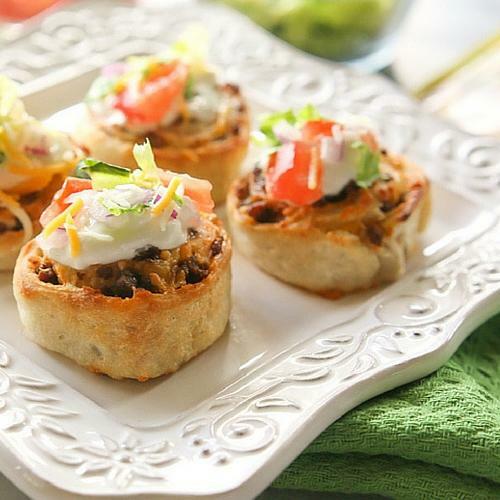 Taco pizza rolls, roasted veggie black bean tacos, and jerk salmon tostadas are just a few of our recipes! 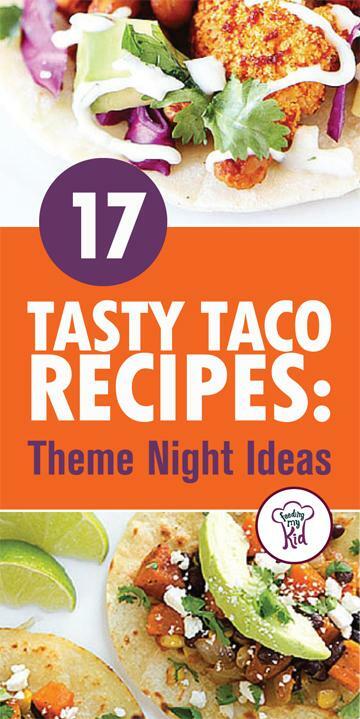 Here are 17 easy taco recipes that will make taco night a night for the whole family to look forward to. 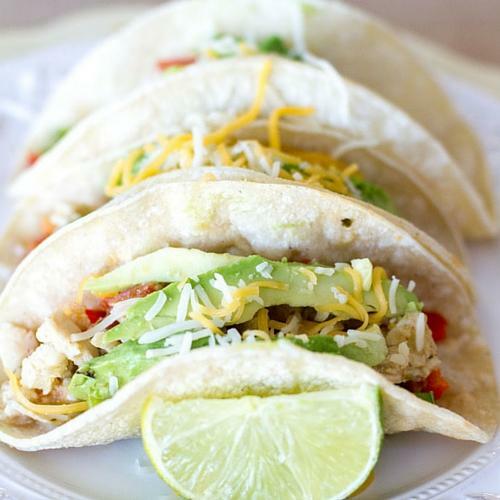 The great thing about making tacos is that it can be a team effort! 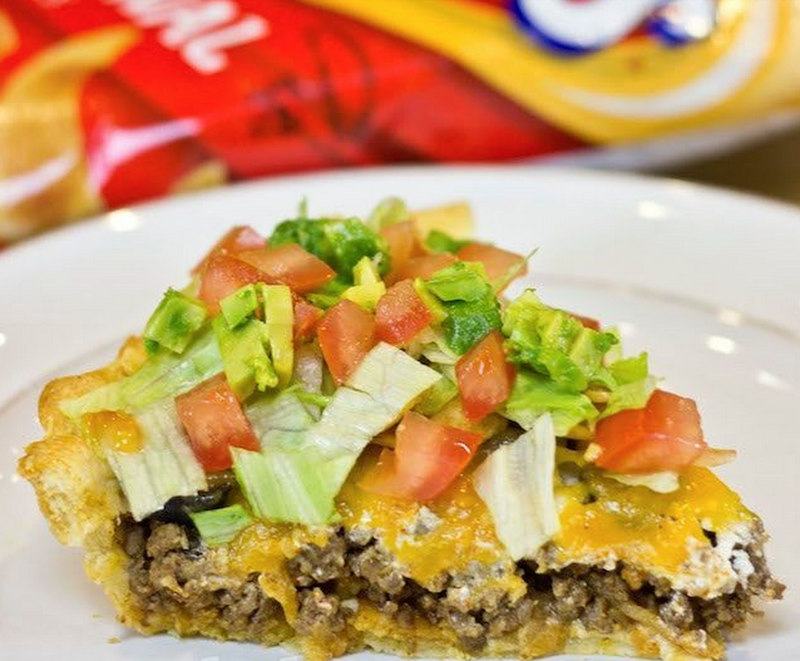 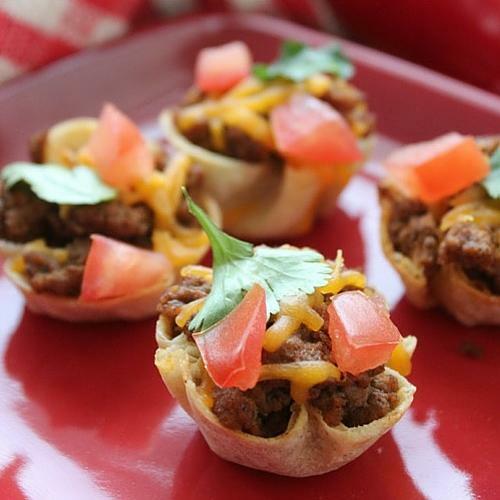 Have your kids make their own taco and let them serve themselves from a topping bar! 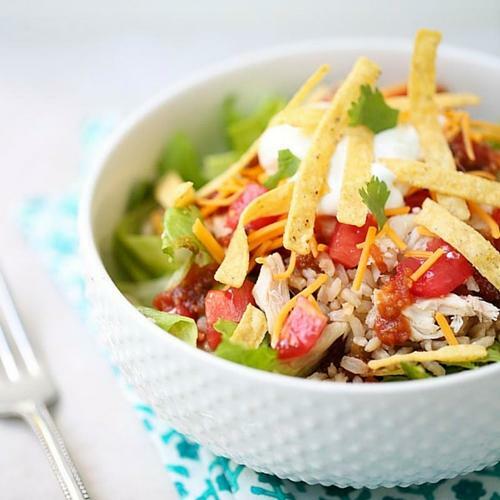 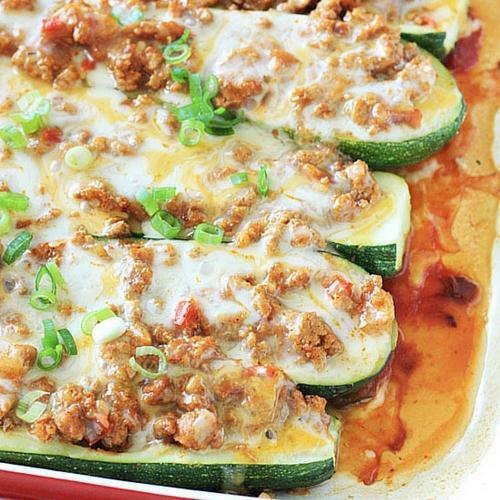 It’s a great way to introduce kids to new foods without all the pressure while letting them have fun in the process. 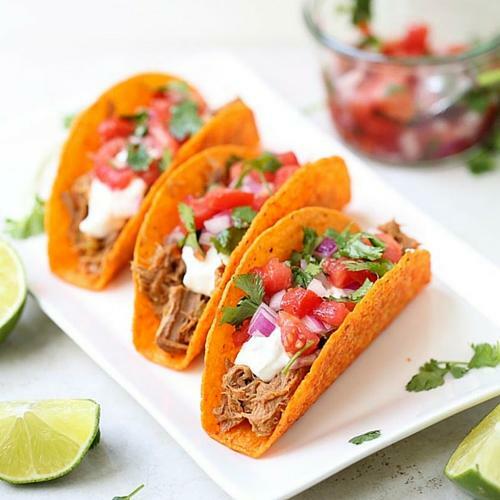 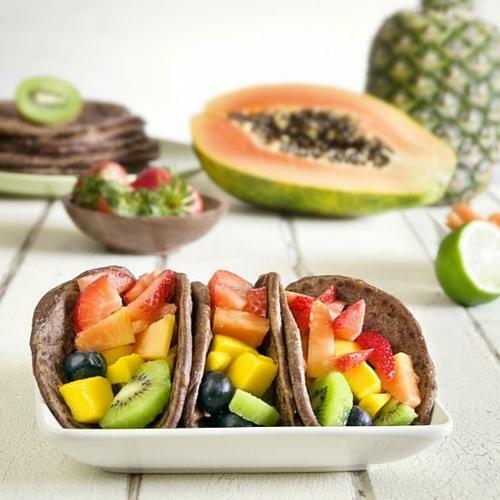 They get to chose what goes on the taco, and sometimes you might find they’re willing to try a new food because it’s around all the other “safe foods,” too.